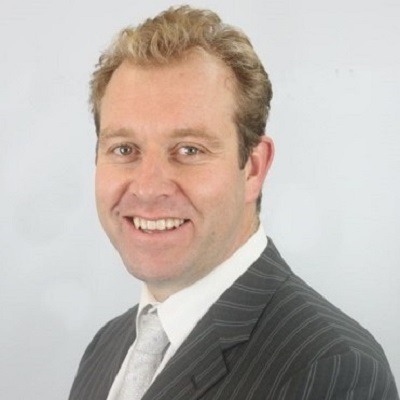 Peter has worked as a Senior Finance Executive in public and private companies across a wide range of industries including Building and Construction Products, Sugar, Aluminium, Childcare and Motorsport. 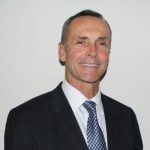 He has extensive experience in accounting, finance, systems, strategic planning, merger and acquisitions and business restructuring in both the United States and Australia. He is also a principal at Crichton Advisory and a director of Somerset College. He also previously held the position of General Manager of Sugar Terminals Limited. He is a highly professional and successful individual and is motivated to bring that level of success to all the ventures in which he is involved. Dan is well regarded as being a Leader, Innovator and Strategic Director in Automated Business Process Solutions. In recent years he has become a trendsetter in the deployment of world class enterprise efficiency solutions. An ever increasing number of private and public sector organisations have benefited from Dan’s ability to devise and deliver superior, cost-effective outcomes for his clients. Dan’s understanding of strategic business relationships and focus on creating value underpin his outstanding achievements as Solutions Sales Director for Efficiency Leaders. Efficiency Leaders has the capability and expertise in delivering end-to-end solutions as well as in providing consultancy on a range of software. We specialise in System Integration, Software Design and Development and implementation of a wide range of custom solutions. Our development professionals and consultants will help your organisation leverage best industry practices and experiences. Our capabilities and experience across multiple industries enable us to work with you to deliver a solution that is uniquely tailored to your specific organisation’s operations.